Nvidia has a new set of Game Ready drivers out today. The GeForce Game Ready 365.10 WHQL drivers are said to be optimized for several new and upcoming games including Forza Motorsport 6: Apex. The drivers include optimizations for Battleborn, the hero shooter from Gearbox Software that mixes first-person shooting with MOBA-style gameplay that launches tomorrow as well as Overwatch, Blizzard’s first original franchise in years. The open beta for Overwatch gets started later this week. Nvidia’s latest drivers will also deliver the best results in Paragon, Epic Games’ MOBA that’s currently in closed beta. The Unreal Engine 4-powered title will be available through an open beta starting this weekend. 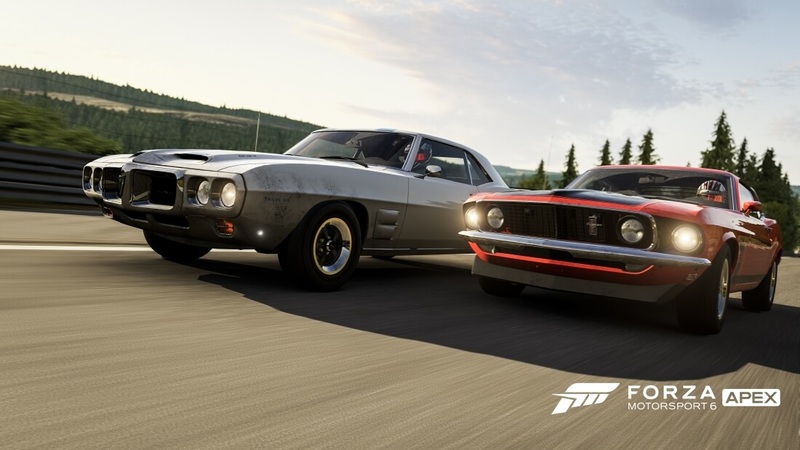 Turn 10’s Forza Motorsport 6: Apex may be the most anticipated title of all for the simple fact that it’s the first Forza game to come to the PC. The beta races onto the scene May 5 and with the latest drivers, you should be all set for the best possible experience, assuming of course that your hardware is up to snuff. It was revealed last week that you’ll need at least an Nvidia GeForce GT 740 (or an AMD Radeon R7 250X) to play although the recommended specs call for a GeForce 970 or R9 290X. Want to game at 4K 60 FPS? You’ll want a GTX 980Ti or Radeon Fury X, 16GB of RAM and a Core i7-6700K processor (plus 30GB of solid state drive storage) or better.